What Blocks & Distorts Your Feminine Wisdom from Getting Through? and make wise choices for yourself, your work/business and in your relationships. and generally create havoc vs harmony for yourself. But how do you know if your inner wisdom guidance system is tweaked out vs tuned in? 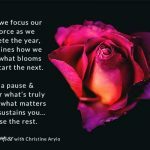 I just had to add this bonus Feminine Power Time to complete our series of Feminine Wisdom: What is it? Why is it essential? How do you use it? It will be the 5th in this Feminine Wisdom Series. 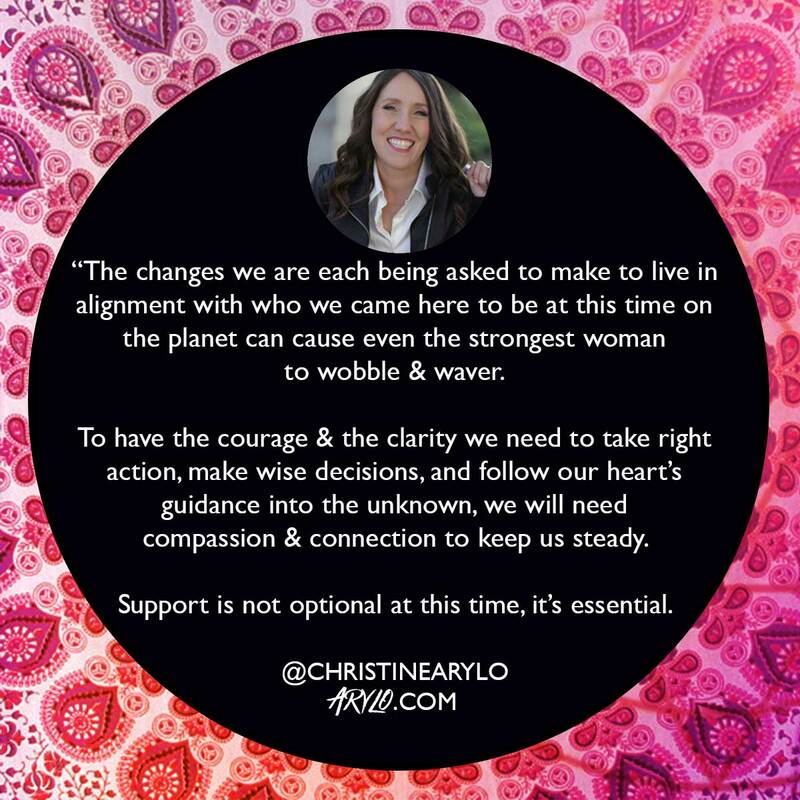 Join me, Christine Arylo, feminine leadership advisor and wisdom teacher, for a conversation we have to have to make sure we are responding from our truth vs reacting from our fear. If we aren’t self aware of how we work inside and understand the signs we are operating from distorted emotions and ideas, we can’t support ourselves or get the support we need to face the levels of change, stretch, possibility and uncertainty we face. What Blocks and Distorts Your Feminine Wisdom? What are the signs that your thoughts and your sense of things are ‘tweaked out’ vs ‘tuned in’ – driving you to make unwise choices? How your 3 minds work together to either sabotage or support you – from the ping-pong paradigm, to the obsessive worry, strategizing future tripping mind, to the overly optimistic cheerleader, learn more about how your mind works for and against you. 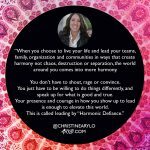 Why working with your inner critic, gremlin or saboteur doesn’t get to the heart of what we need as womento not just deal with the pressures we face, but to transform them and elevate our lives, work, relationships by moving through them. Practices you can use preventatively and in the moment to clear the channels to get to your wisdom , and calm the fear. I invited a special guest to join us for this Feminine Power Time, Stacey Hoffer, the director of programs at The Path of Self Love School, whose “inner mean girls” = the force that disempowers and distorts your inner wisdom = are different than mine. I’m bringing my Achievement Junkie, Move the Bar Belinda, and my Invincible Super Woman, who I haven’t named yet! Stacey brought her Rejection Queen and her Overly Optimistic Cheerleader. You will Love their names! Learn more about the fall Empower Your Inner Wisdom. Expose Your Inner Critic Class. Error: Error validating access token: Session has expired on Friday, 19-Apr-19 12:24:14 PDT. The current time is Thursday, 25-Apr-19 10:50:38 PDT.